Why is the black thing there! Kareena Kapoor superhot figure + other HQ images!!!.. 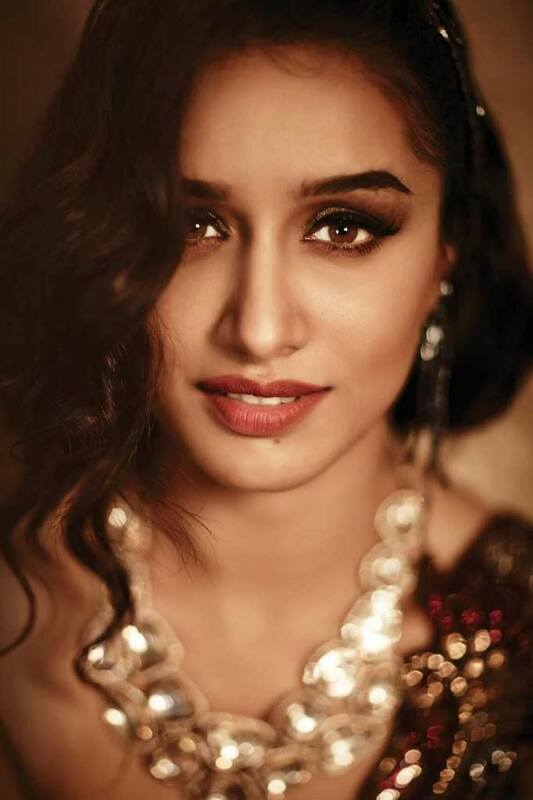 Shraddha Kapoor Gorgeous looks in a photoshoot + other HQ images!! !